In the Spring of 2006, we expanded our services, and started doing landscaping , including creating new beds (addition of topsoil, mulch, and new plantings), as well as having old beds removed and replaced. We have good wholesale suppliers of quality shrubbery and will take customers and help them pick out their plantings (or will do it for them if they prefer). Landscaping has long been a love of Dee's, and she has learned the right things to do through experience, as well as educating herself with the reams of literature available on the subject. 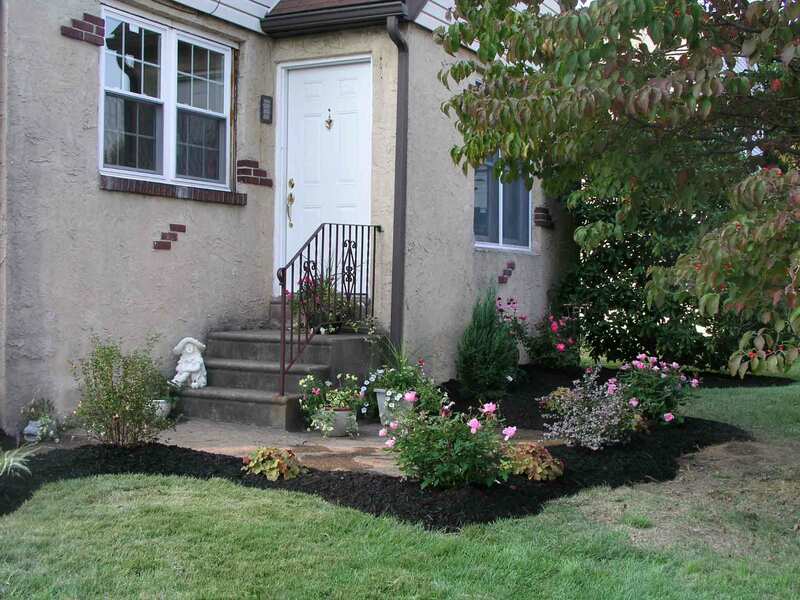 In her last neighborhood, in Marlton NJ, where she resided for (7) years, she was known in the development as the "flower lady", and neighbors would frequently pass the house to admire her many beds of beautiful flowers and shrubbery!